ESCANABA — Escanaba’s Area Public School Board is looking at options to save the district money and that means we may be seeing a school close in the process. The superintendent of Escanaba Area Public Schools, Coby Fletcher, suggested two possible options that might be viable for the closure. 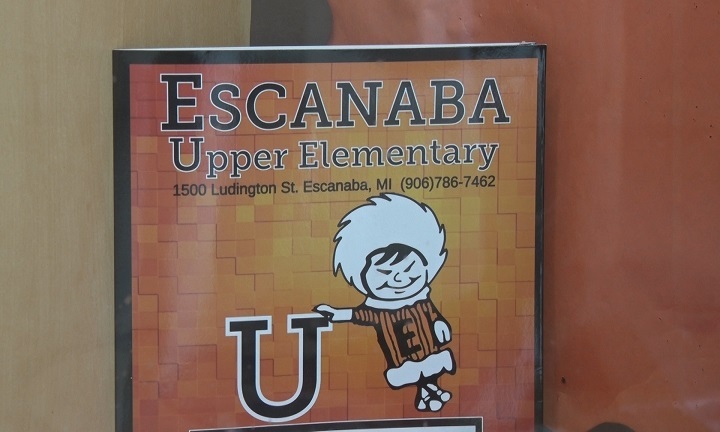 Option one consists of closing Escanaba Upper Elementary. If this plan is accepted then the sixth graders would move over to the middle and high school, while the rest of the students would go to Lemmer or Soo Hill schools. 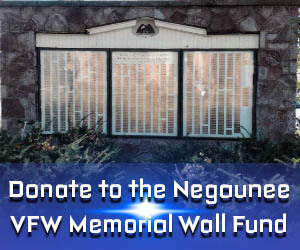 This plan would be able to save the district $398,000 in annual operating costs. The second possible option would be to close Soo Hill and disperse those students through Lemmer and Escanaba Upper Elementary. That plan would save $313,000. Now the board is still unsure of what they will do, but they want to take this slow and steady to make the best possible option for the district. No possible closures will happen until after next year, so the 2019 and 2020 school year will be unaffected by any changes.